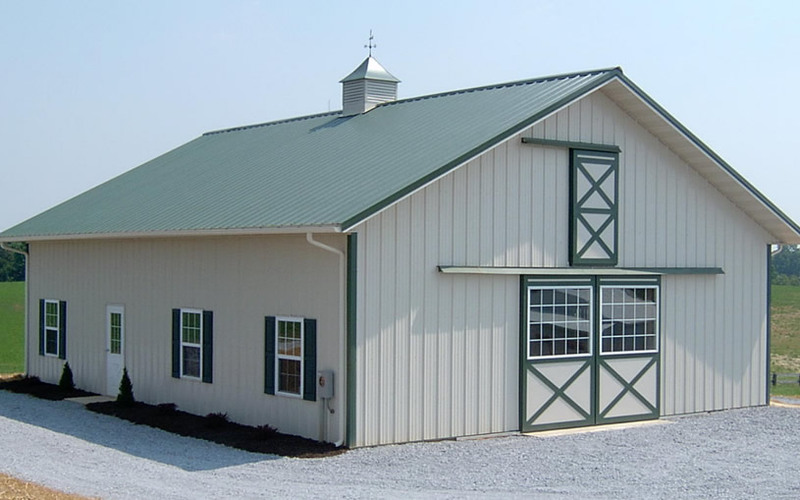 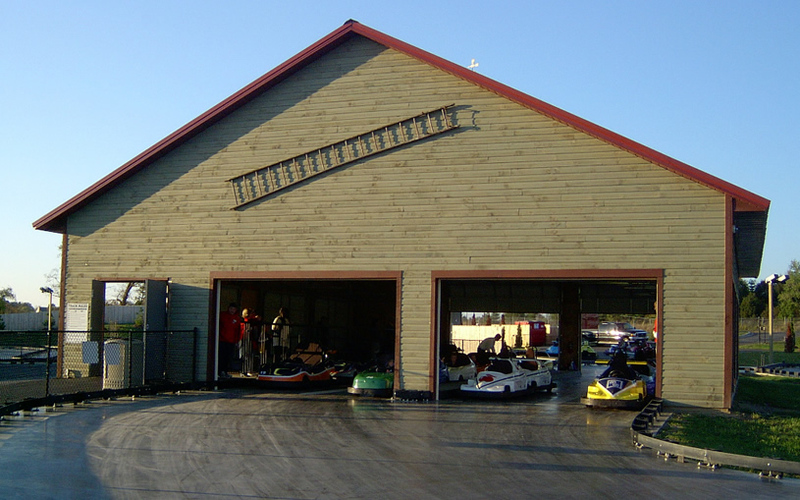 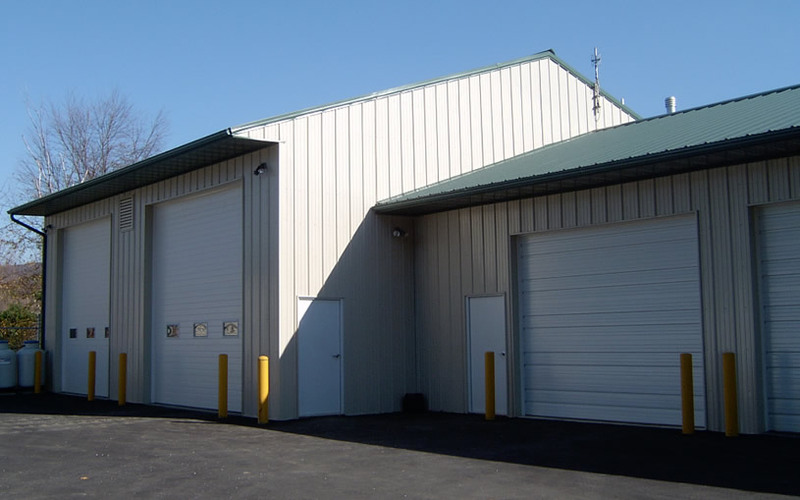 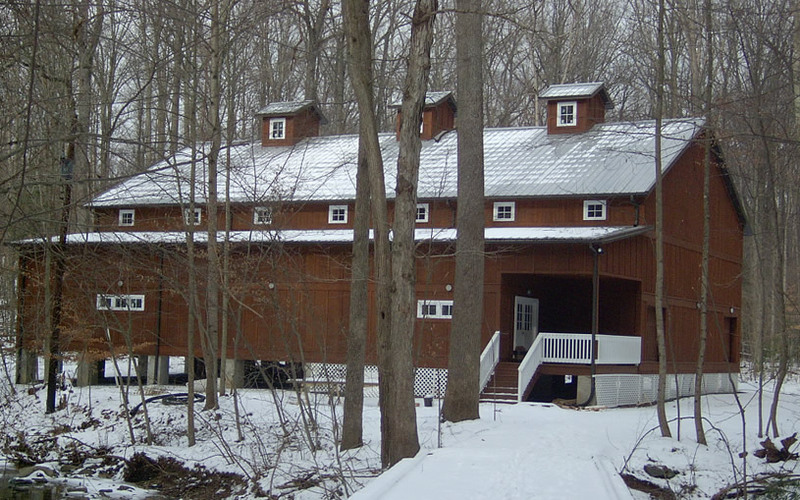 Photos of Pole Barn Projects | Pole Barns | Steel Buildings | Pre-Engineered Buldings | Maryland | PA - Rasche Brothers, Inc. 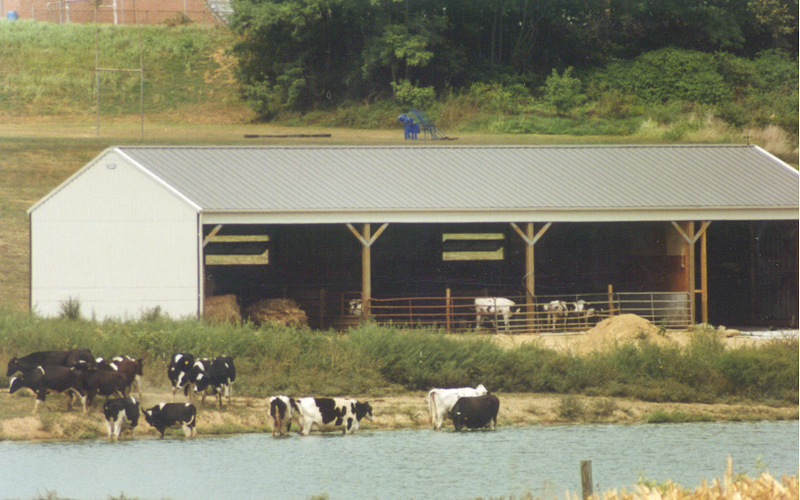 Select one of the categories below to see photos of some of the projects we’ve completed. 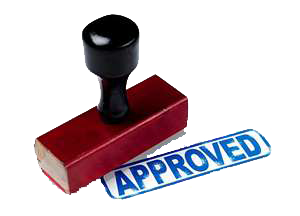 The first step before starting your project is to make sure you can.